Buying those blinds for your living room window had probably been the best decision you could have made at the time. Pretty, affordable and efficient to boot, those blinds gave you privacy and sunlight, while blending in well with the overall aesthetic of the house. Yet, you’re starting to regret your choice now that those same once-trustful blinds are warped, bent and flaking. Was the quality of your blinds that terrible to begin with, or are there other elements at play? There’s a big chance that your blinds were of fine quality. Only, you didn’t give them the attention they needed. Yes, blinds are low-maintenance and only require a wipe or two with a damp cloth. But this doesn’t mean they’ll last a decade. Here are some reasons why your blinds might have lost their former glory! If your blinds are starting to resemble layers of melted ice cream, that’s probably the reason why! 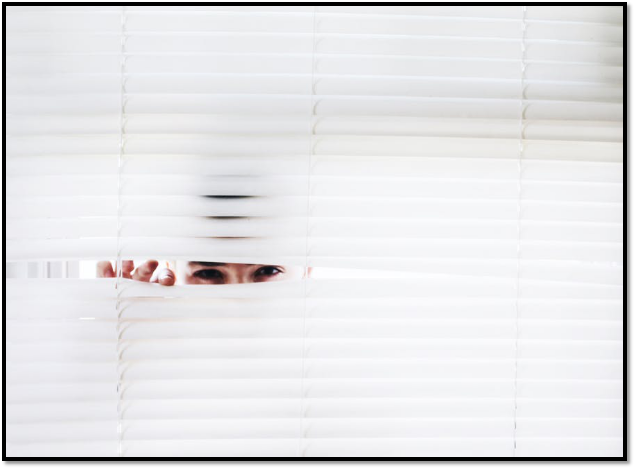 Heat damage can cause your blinds to misshape or warp and can stick out like a sore thumb. Now, if it’s one slat or two, they can easily be replaced. However, you might need to get a whole new set of blinds if they’re all starting to look wonky. 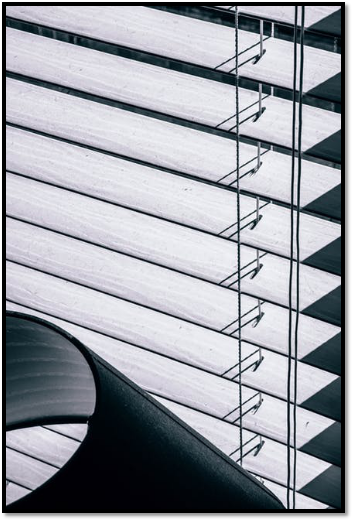 If your blinds aren’t lifting or rising at all, there are two reasons; either the lifting mechanism is damaged or the blinds are too wide and the mechanism can’t support it at all. With such blinds, it’s important to have the mechanism fixed straightaway so there’s no chance of the blinds falling because of a snapped cord. This includes hard-to-use cords or frayed cords, also mechanism that’s pushing and pulling. If that’s the case, it could be that your blinds have either gotten too old, or the inner mechanisms are damaging them. New blinds might be in order. UV damage can cause discoloration, flaking, yellowing and other damage. They can also make your blinds weaker, so there will be a chance that one of the slats might end up snapping. Material deterioration is usually the first sign of UV damage. But alongside, it’s a sign that your blinds might not last longer. 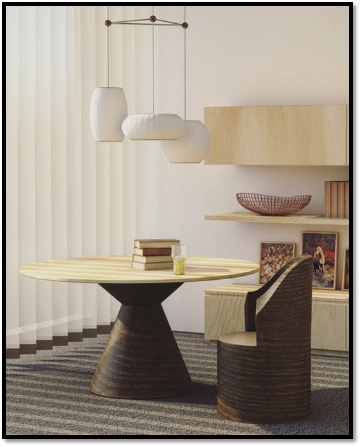 For all living in Southern California, Creative Window Coverings offers top quality window blinds in a number of styles! Take your window measurements and send us the details. We’ll have your old blinds switched with quality, fashionable ones in no time!